 Maine Helicopter Tours brings you the freedom of helicopters to explore the most iconic places in Maine. Our true specialty is crafting custom experiences that use a helicopter as a chariot to bring you to the tastiest, coolest, and most incredible places, so you can enjoy life with those you love, like never before. Please, allow us to provide you executive level travel service, as well. We are not just a tour company, but things helicopter and transportation related specializing in knowledge of the State's most gorgeous places and righteous activities. MHT's owner, Huck, has planted over 50 vineyards through out the state and has consulted for more then half a dozen wineries. He continues to traveling to every corner of the state year round tending, managing, and installing vineyards, while also consulting on winemaking and for winery start-ups. His behind the scenes access and knowledge of the greatest places and things to do, many consider unrivaled. As Maine's Ultimate Tour Guide, everyday you'll find Huck coordinating the most epic operations by helicopter, seaplane, jet, yacht, SUV, snow machines, to make people's day incredible, doing extraordinary things, in phenomenal places. We offer various tours from the gorgeous coastlines, high peaks mountainous regions, to our countless islands and beyond. It is our pleasure to customize your flight experience by combining Maine food, wine, beer, and spirits with the best destinations and activities. Helicopters for entertaining guests at special events or for VIP transportation, we specialize in securing custom landing sites where you want to go.